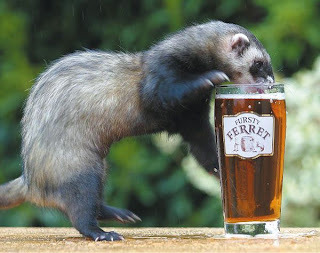 Real Ale is enjoying an undeniable resurgence. As we have seen across many categories, including food, wine and spirits, people are now looking towards smaller and, in many cases, local producers for quality products. 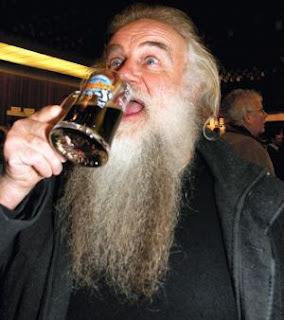 Once the exclusive domain of older, often bearded, men, the real ale market is now attracting a younger, trendy crowd. Festivals are popping up all over the place, and students are finding their way around the myriad styles and flavours on offer. Furthermore, micro-breweries are actively targeting these new recruits with attractive packaging and funky names such as ‘Fursty Ferret’ and ‘Waggledance’. Data released at the Great British Beer Festival this year indicate a huge increase in breweries operating in London, from just seven in 2006 to 30 now, with a further 14 in the pipe-line. There are now over 700 breweries in Britain, the highest number since the Second World War, and sales figures indicate an increase in consumption for the first time in a century, whilst lager slips down the scale. Supermarkets are invariably increasing their range of niche beers, which has seen sales of bottles increasing by over 6% in the past 12 months – particularly impressive when compared to the decline of 1.4% seen by lager in cans (source: AC Neilson). The chief executive of CAMRA (The Campaign for Real Ale), Mike Benner, is quoted as saying: "It's a remarkable turnaround for London's brewing fortunes particularly at a time when research shows three pubs a week close across the capital.” "Brewers from Bethnal Green to Battersea are successfully targeting a new breed of discerning beer consumer tapping into the principles of localism and environmental awareness and winning new audiences for Britain's national drink." 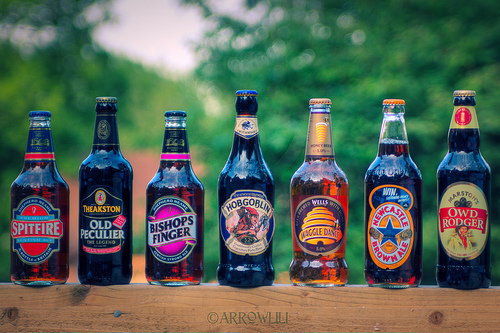 But what is the difference between Real Ales and the more commercial lagers which have dominated in recent years? 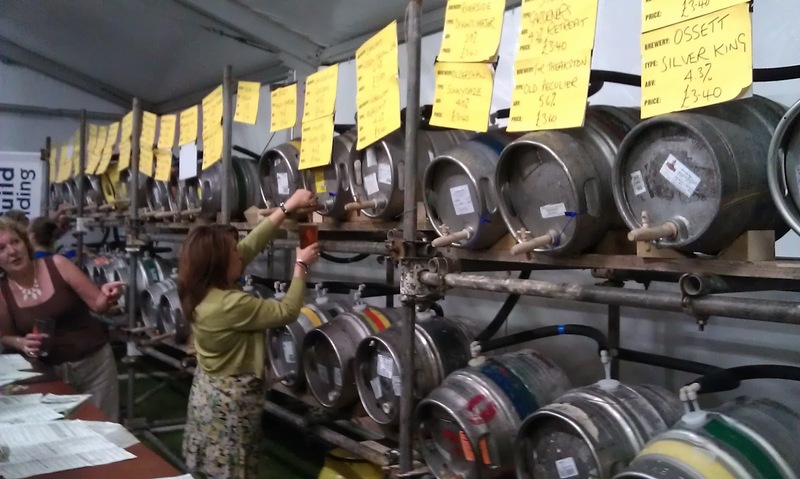 What makes Real Ale... real? If you read my article last month about the production methods involved in Champagne, you’re already half-way to understanding the difference. Whilst Real Ale can be made anywhere (as opposed to the delimited region for Champagne), the difference lies in the way the beer is made to fizz. For Real Ale, a secondary fermentation occurs in the barrel. This produces the carbon dioxide necessary to bring the sparkle to your glass, and has the added benefit of preventing spoilage during storage. Compare this with the carbonation method used by lagers – similar to that used to make soft drinks fizzy – and you have the main difference. There are only four ingredients in Real Ale: malted barley, hops, yeast and water. 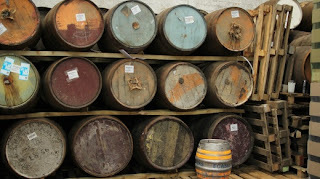 Fermentation, whereby sugars from the barley are consumed by yeast to produce alcohol, is responsible for the vast array of flavours available. Lagers use ‘bottom-fermenting’ yeast, which sinks to the bottom of the fermenting vessel leaving the lager relatively clear. Real Ales use ‘top-fermenting’ yeast, which forms a thick blanket at the top of the vessel. Some of this yeast remains in the beer when it is served, leading to it sometimes being referred to as ‘live’ beer’, and has an impact on the complexity of the flavours therein. The addition of carbon dioxide (from a source other than fermentation) is prohibited. 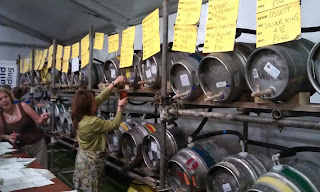 We also see Real Ales being made on a much smaller scale. The barrels used for fermentation therefore enjoy a lower beer-to-wood ratio, allowing them to pull more distinctive flavours from the oak (hence the interchangeable term: Cask Ale). All ales (including bitters, milds, stouts, and porters) are made using this live process. 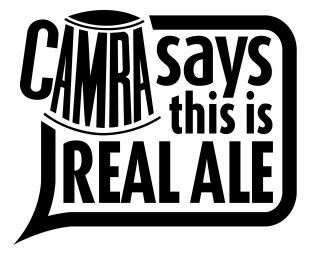 The term ‘Real Ale’ was coined in 1973 by CAMRA to enable drinkers to differentiate between beers made using these traditional methods from their more modern counterparts. You might well ask why, if this process is so good, are all beers not made this way? Simply put, it is an issue of convenience. Yeast (and by extension, Real Ale) is a living product. This makes storage and transportation tricky, and provides a shelf-life which is unattractive to many publicans, as well as demanding greater care in the cellars. Whilst modern lagers avoid these complications, the removal of live yeasts also leads to a removal of flavours, hence the simpler palate of the lagers which dominate the scene today.